I felt really under the weather today and spent some of the afternoon in bed when hubby got home from work so we had a lazy quick tea tonight, yummy though. 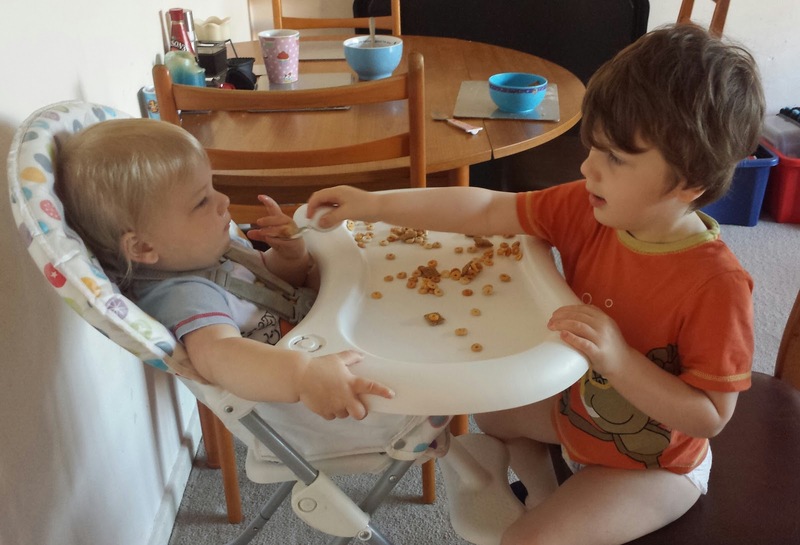 We’ve recently been testing a prototype of the fabulous Doddl cutlery and J fancied using it to feed his little brother his breakfast today. 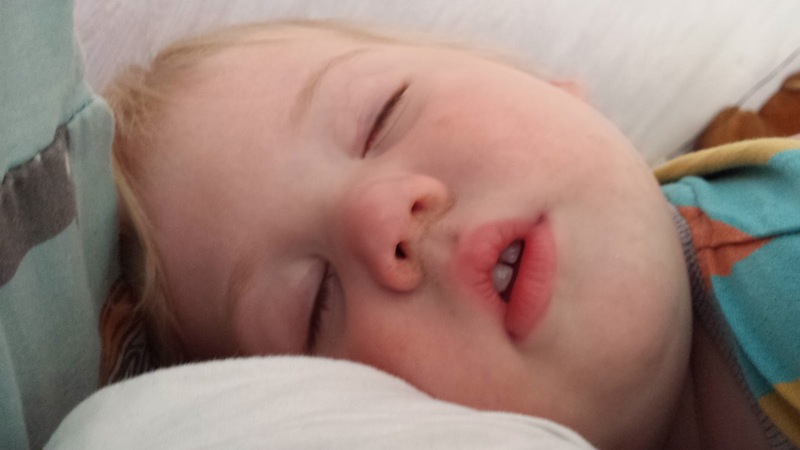 I rarely get sleepy cuddles from N any more as Daddy puts him to bed so I make the most of it while J is at nursery. I will miss these baby days. 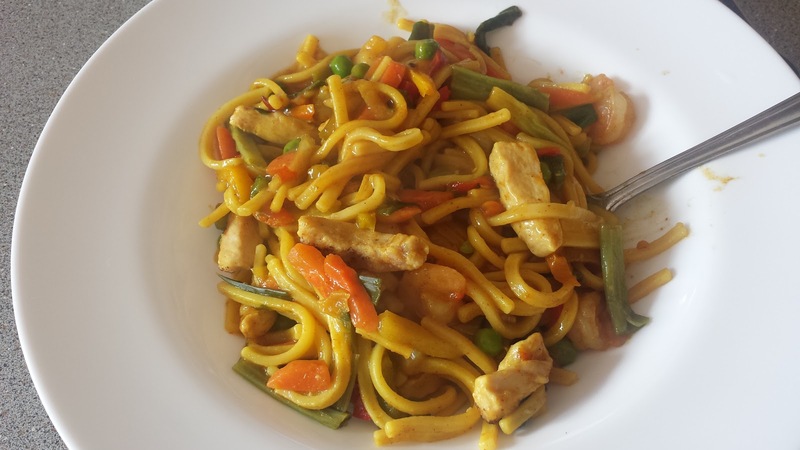 I felt ill yet again today so I had a Slimming World ready meal, the Singapore noodles. 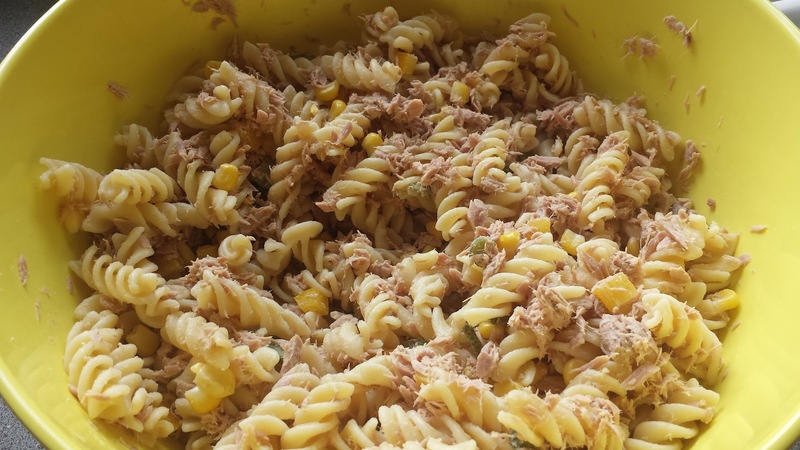 It was yummy but I had to force myself to eat it because of feeling unwell. I’ve kept the recipe to make it myself though. We had to make an emergency dash to the shop this morning but it wouldn’t stop raining so J finally got to use his new minion umbrella. 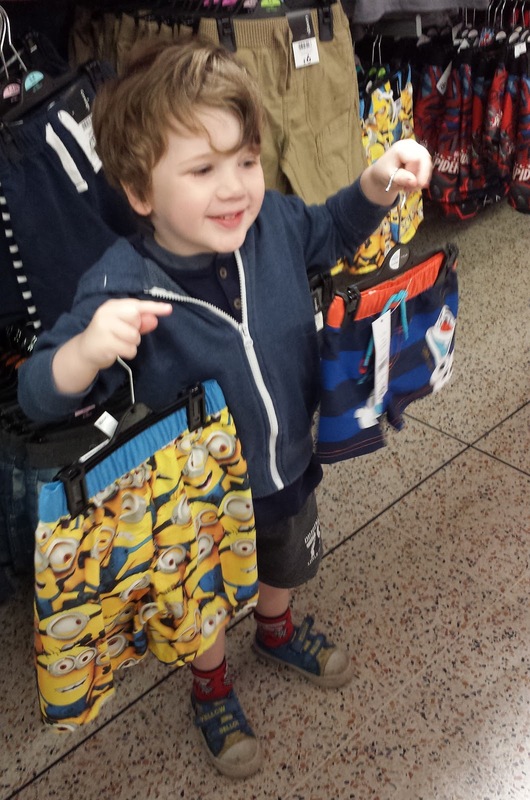 J has been going on about these minion shorts for ages (yes, he’s a little obsessed with minions!) and he chose the Olaf ones out for N; they were treated by their Uncle so now they are holiday ready! 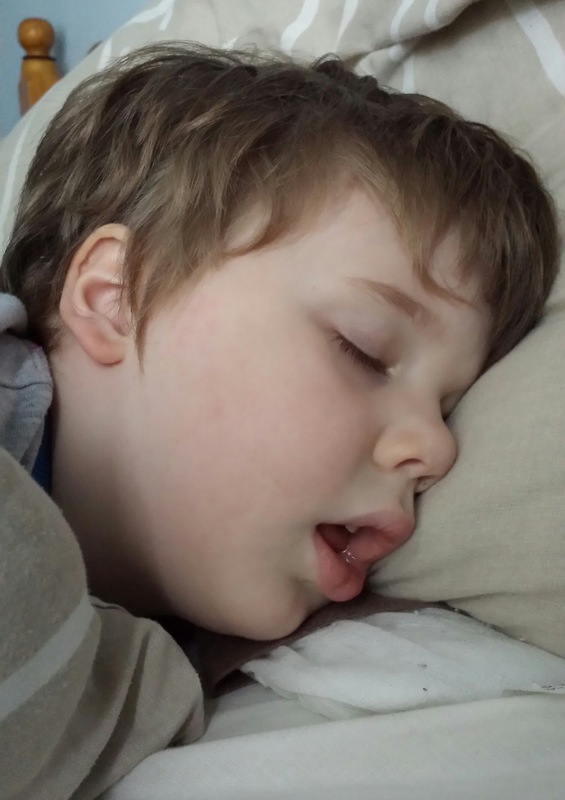 Aww the sleeping beauties photos are so cute. 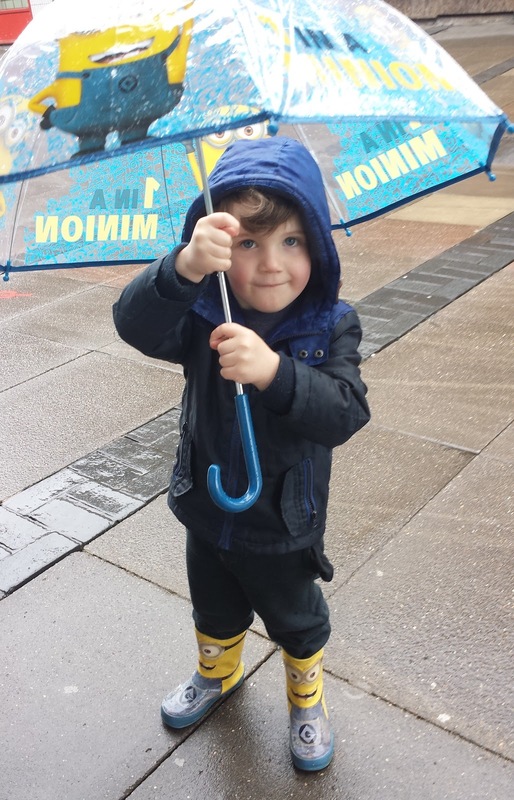 Love the minions brolly and shorts!